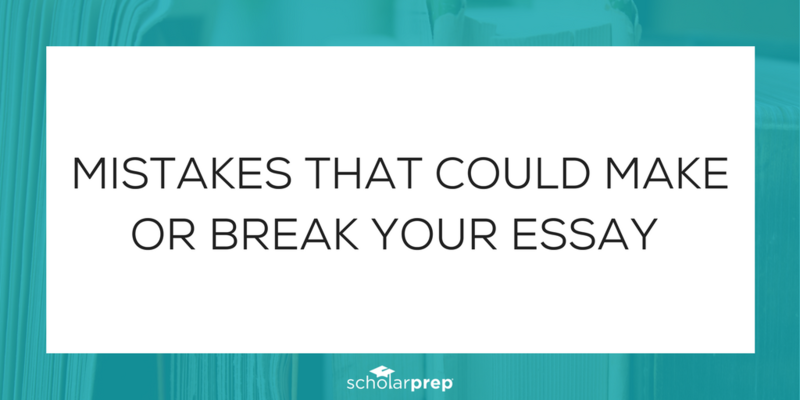 If you’re reading this, I’m guessing you’ve googled something along the lines of “how to prepare for college” and you know that there is a ton of information out there on what parents and students should or should not be doing to prepare. This can be so overwhelming! 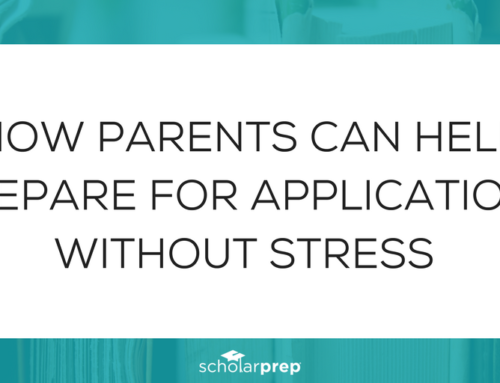 Let me share a little secret with you: Having all of your child’s information from four years of high school written down and organized is the only way to ensure that filling out applications is not an overwhelming experience. 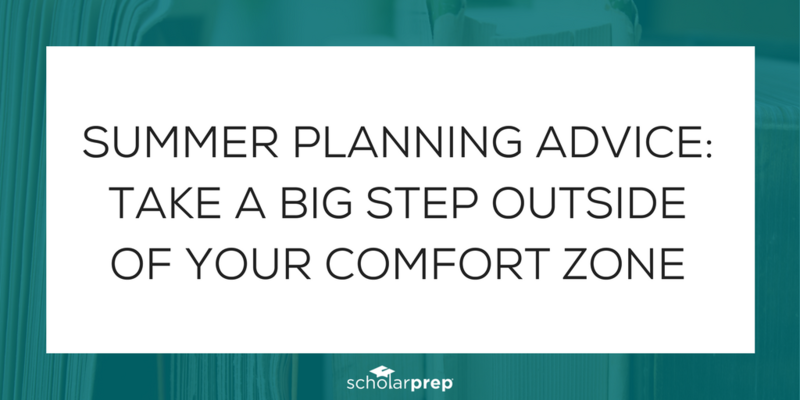 The more organized their information, the less time it takes to fill out applications. 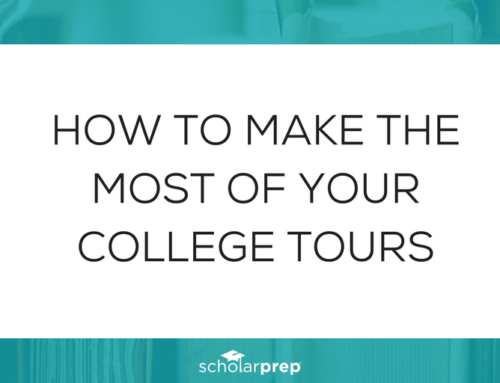 The less time it takes to fill out applications, the more likely they are to apply – and they can apply for more scholarships with that time they save! 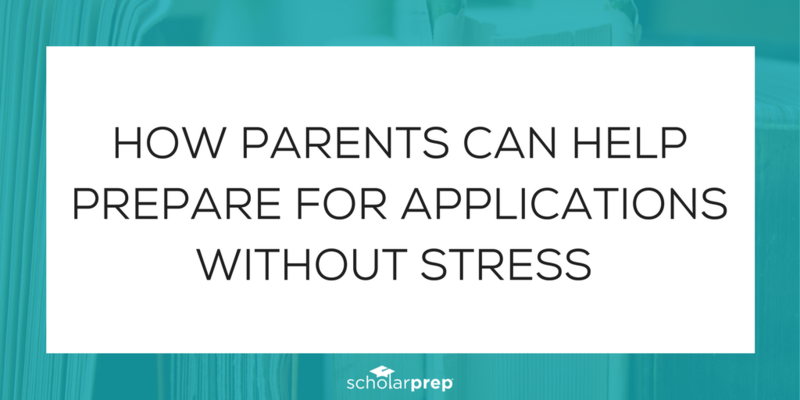 I have put together a College-Prep System Checklist just for parents who want to get organized and help their children save time on applications! Download the checklist and follow each step to create the perfect organizational system for your family. 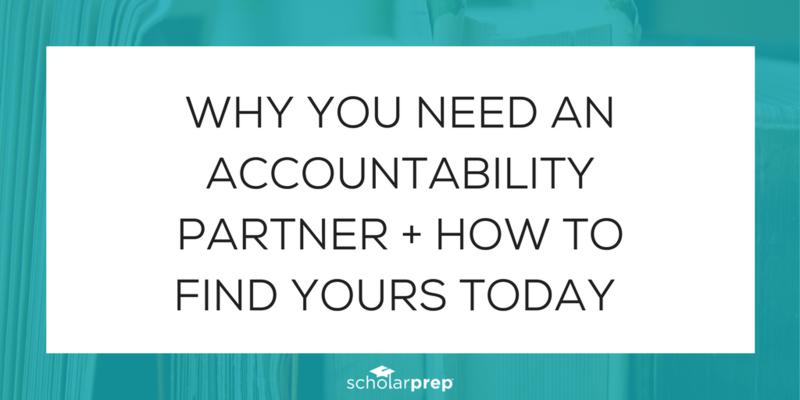 These simple steps will ensure you’re on track for college and scholarship applications and to make the most of the organizational system you create! 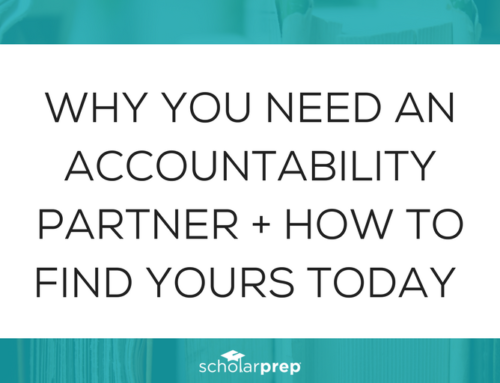 Why is getting organized so important? 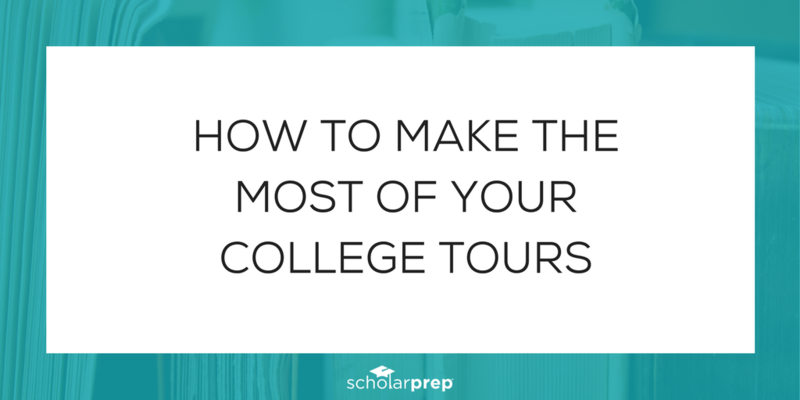 Organization is essential for preparing to apply for college and scholarships, but it is also one of the most important life skills to develop in high school. Keep in mind is that the organizational system that works for you is not necessarily the system that will work for your student. Don’t be afraid to try different methods. If you start off using a paper planner, but find that you frequently forget to keep it updated, try a method that you can update directly from your phone instead. Use To-Do Lists: This is a great way to make sure nothing is forgotten and crossing items off the list creates a sense of accomplishment. Set and Reward Goals: Write down and review goals each month! 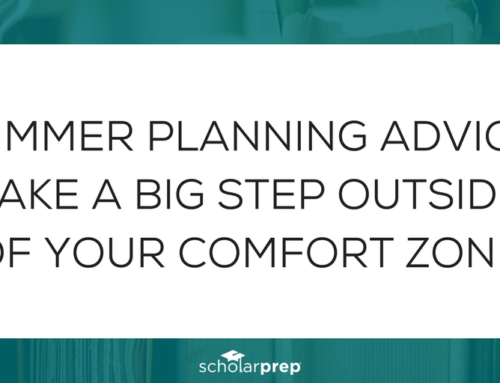 Don’t forget to celebrate when goals are reached – this will keep you motivated and excited throughout the planning process. Have a Catch All Device: Avoid missing deadlines and forgetting important information by writing things down immediately and then filing/scheduling later. Do It Now: Procrastination can drain your energy and create extra stress. 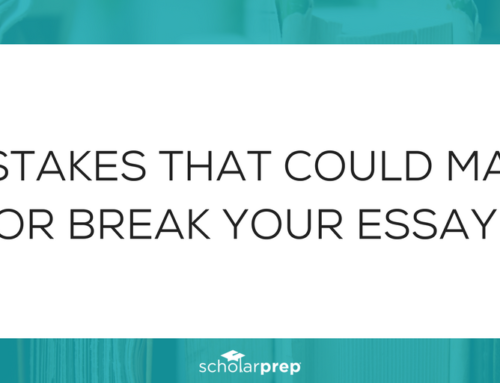 Get into the habit of tackling tasks immediately. 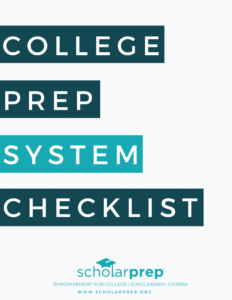 If you follow these tips and use the College-Prep System Checklist to create an organizational system, you will be able to keep your student on track and you will have peace of mind. 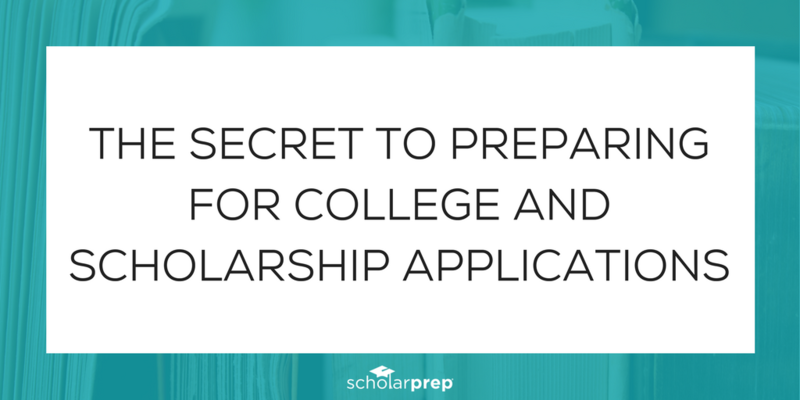 Download the College-Prep System Checklist so that you’ll be ready and organized for college and scholarship applications!